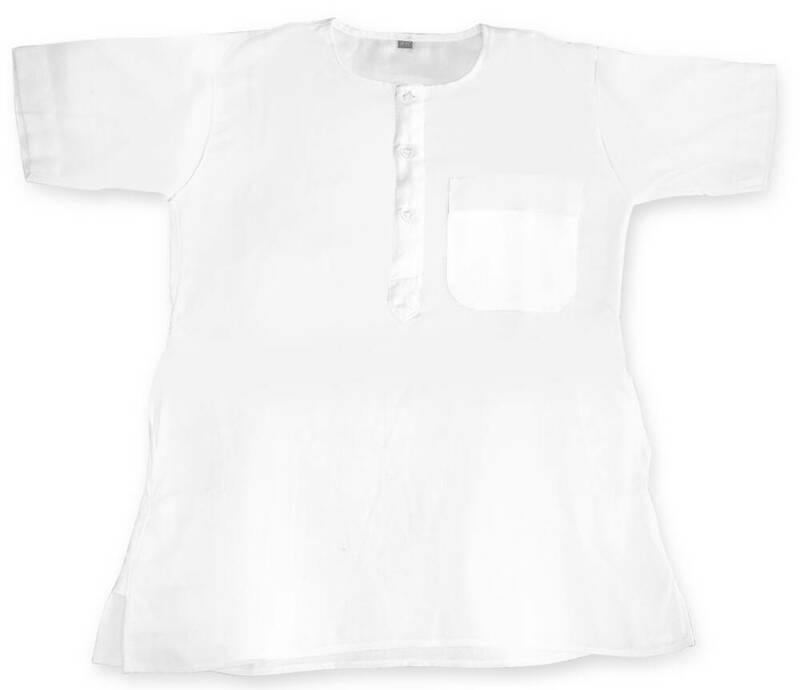 Excellent quality white jute kurta for children. This kurta has short sleeves and is availabe in a wide range of sizes. Size chart is below. Approximate sizes provided in inches and centimeters.